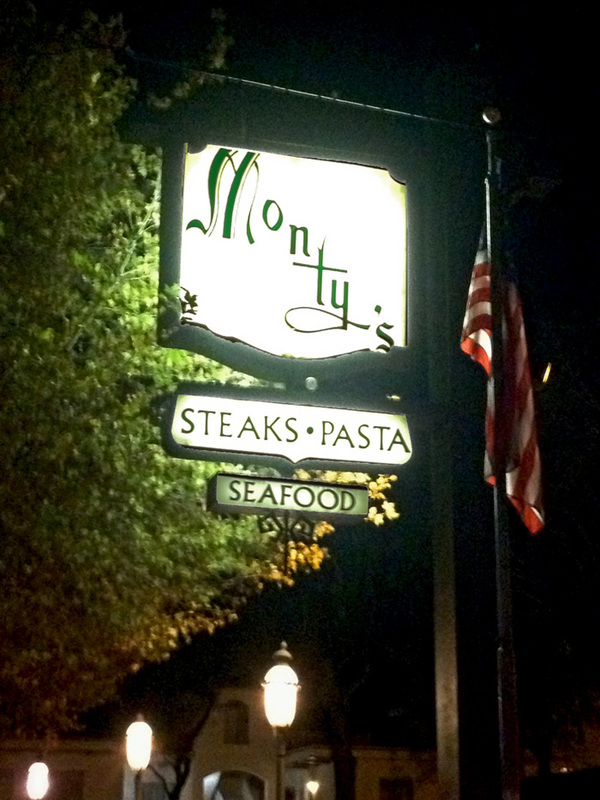 Posted December 5, 2012 by christine & filed under artnerd, design+type. 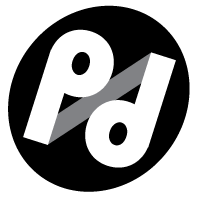 The Design Geek series began as a way for me to collect and share my favorite aesthetic moments from Mad Men: all of the images and scenes and designery-insidery tidbits that make me straighten up in my seat. I absolutely had to bring back this feature for my very first post from the Best Coast. Downtown Hollywood is a typographic dream. 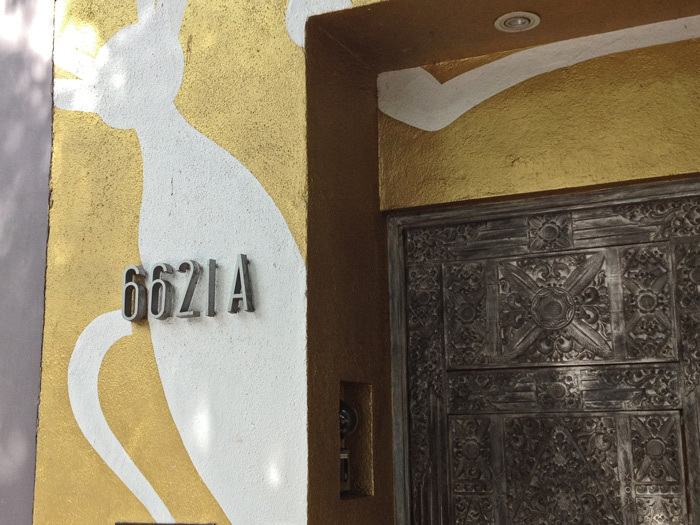 This is where art deco and midcentury modernism run away to make sweet love—and somehow, it really works. Cristo and I took a walk down Hollywood Boulevard and I was unable to resist capturing a few fantastic type specimens. 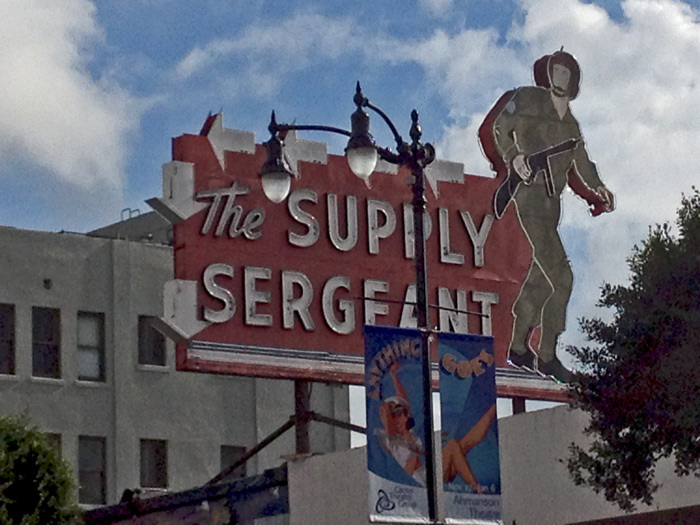 The Supply Sergeant is a classic army-navy store on Hollywood Boulevard. There’s a pin-up girl straddling a bomb Strangelove-style on the front of the building, and the old neon must look spectacular after dark. 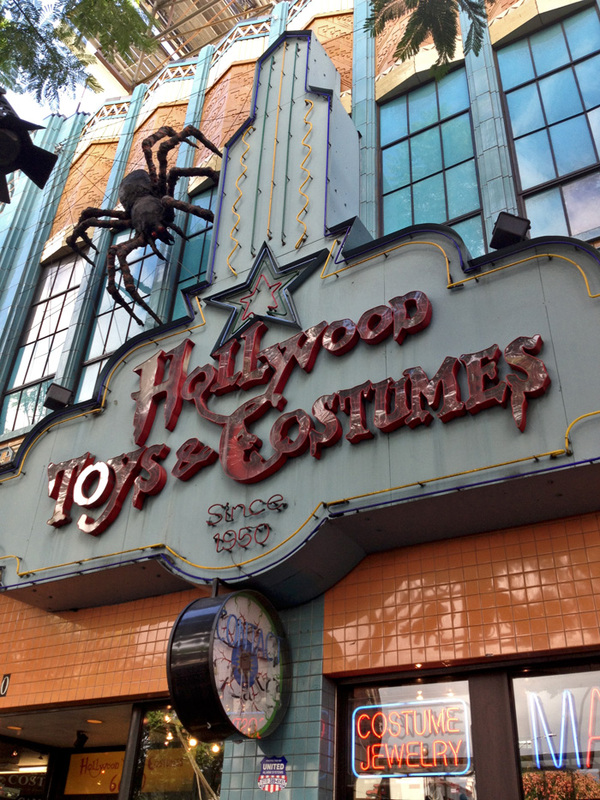 Hollywood Toys & Costumes, also on Hollywood Boulevard, is exactly what it sounds like; the “since 1950″ visual identity is spectacular. Their logo is repeated in a floor mosaic just inside the door: we had to go in and ask if they had an Alien chestburster-on-a-harness. Because how brilliant would it be to walk around wearing an alien half-bursting out of your torso for Halloween? No luck. The job hunt is going really well: I’m getting tons of contacts from headhunters and recruiters; I’ve been sending off a few resumes and cover letters each day; and we’ll be up in San Francisco full-time starting next week.